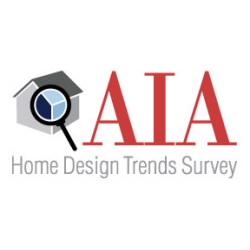 What Home Design Trends are Current? Home design and decor trends are constantly changing. This constant evolution of home ideas can be difficult to keep up with, so we want to be a resource for helping you identify the home design trends that are beautiful and timeless, appealing to a broad demographic of homeowners. Whether you are a first time home buyer, a baby boomer or any generation in between, we believe your home should be your retreat, a space where you can escape everyday stress and revitalize your body and soul. Each year, we develop an article highlighting the home design trends gathered from a variety of home focused websites, home magazines, social mediums like Pinterest and Houzz, as well as trends we see revealed through our own clients. 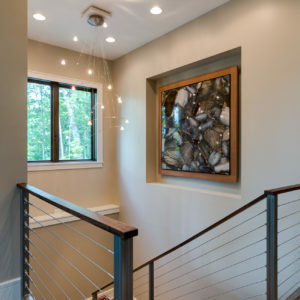 We emphasize design elements that will stand the test of time because we understand that changing the design of your home can be costly and time consuming, so you want to get it right the first time. 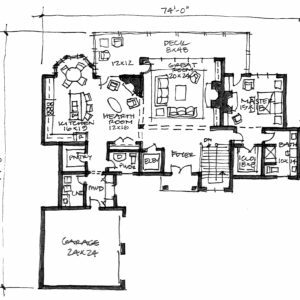 Regardless of your home size or style, there are techniques and material choices to fit your needs. Each year the home industry launches new products and ideas to help homeowners at any budget or location experience great design.